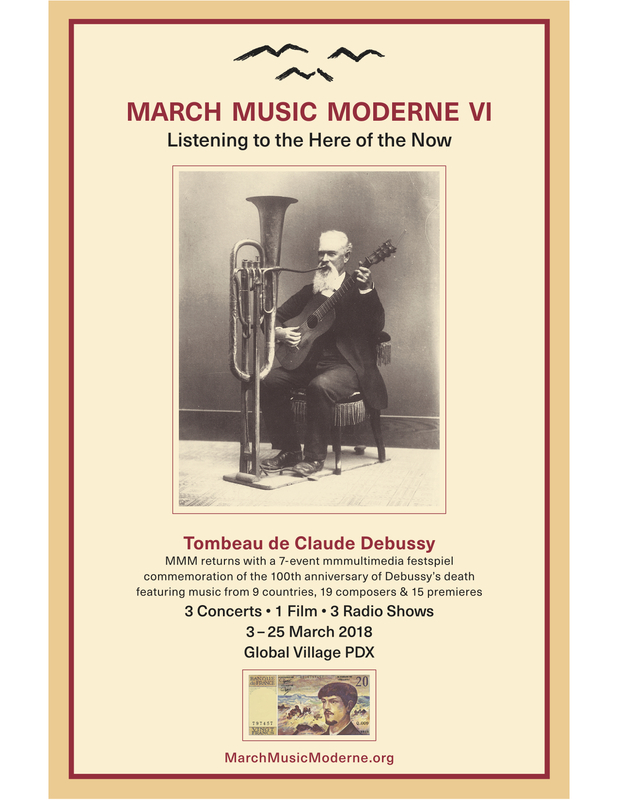 On March 25th, 1918, Claude Debussy died after a long illness, as German shells from the biggest artillery of World War I exploded in the streets of Paris around his home. 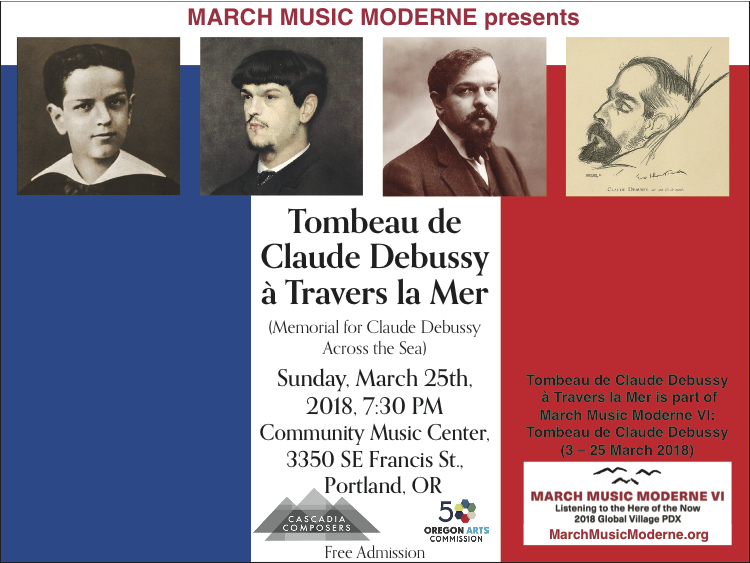 100 years to the day later, and much more quietly, ten Cascadia composers will pay musical tribute to Debussy’s life, work, and influence, echoing “Tombeau de Claude Debussy,” his postwar memorial concert, from “across the sea”. Debussy’s masterwork “Songs of Bilitis”, sung by Hannah Penn with pianist Stephen Lewis, will top off the evening. 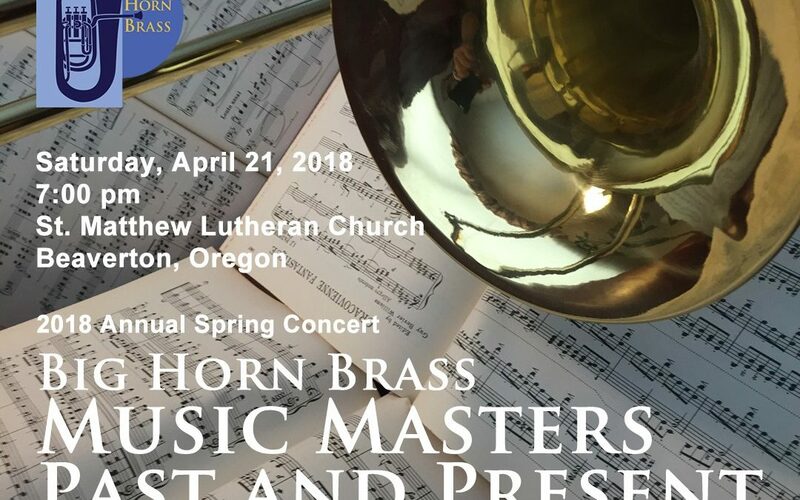 This concert concludes the March Music Moderne VI festspiel and was developed in cooperation with Bob Priest, MMM artistic director. Program Details! MMM Festspiel Details!! 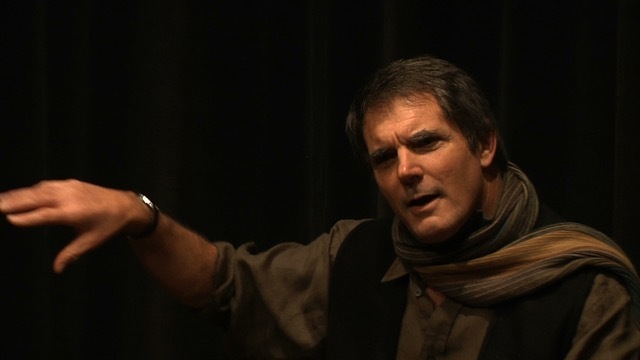 Drama and passion are embodied in two works considered among the finest musical examples of the 19th century. PCSO welcomes the return of extraordinary pianist Sara Davis Buechner performing the Schumann Piano Concerto, one of the most beautiful in the repertoire. Antonin Dvorak’s dramatic and intense Symphony No. 7 closes the concert. 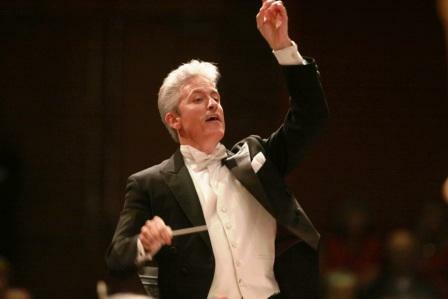 The Symphony opens with Hymns, the second movement of Concerto for Chamber Orchestra, by the winner of this year’s PCSO/Cascadia Composers Composition Competition, Sean Osborn. 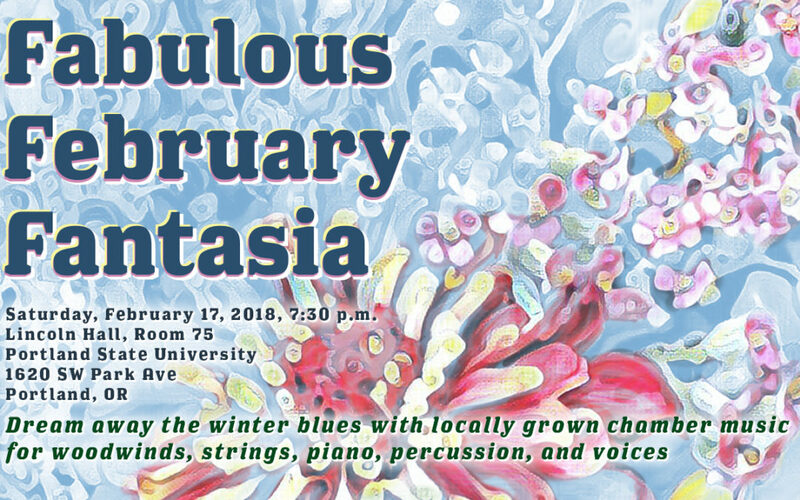 Dream away the winter blues with locally grown chamber music for flute, clarinet, saxophones, strings, piano, percussion, and voices. 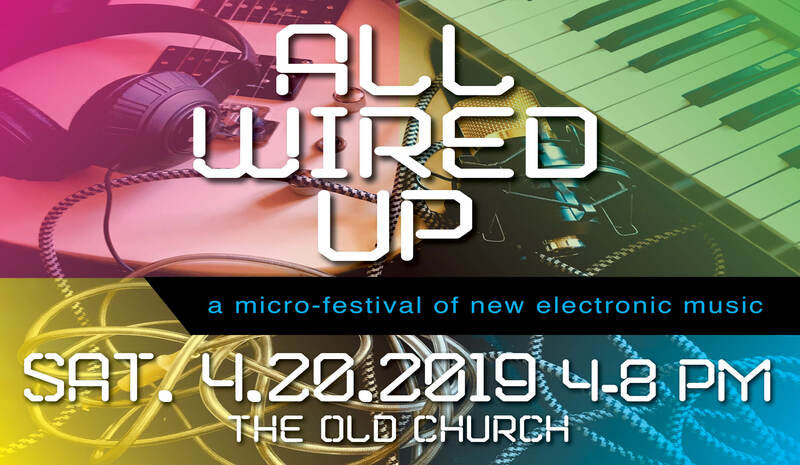 Featuring compositions by Cascadia Composers new and old, including Matthew Neil Andrews, Elizabeth Blachly-Dyson, Denis Floyd, Jack Gabel, Matthew Kaminski, Stephen Lewis, Sheli Nan, Timothy O’Brien, Paul Safar, Dawn Sontag, Daniel Vega, Jeff Winslow, and Linda Woody. Audiences at this rare unthemed “composers & friends” concert will hear music inspired by modern paintings (Kandinsky, Bacon), science fiction heroines, a swarthy satin grand piano, an act of political protest, a cat and three types of birds (mountain quail, stellar’s jay, swainson’s thrush), the myriad faces of the skies in summer, and in at least one case the composer’s own name. 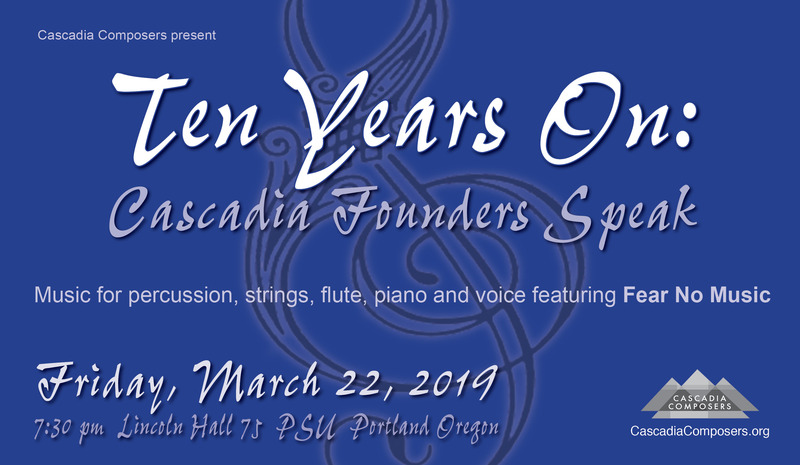 Please join Linda and Connelly Woody at their home in West Linn for a special Cascadia Composers/GroupMuse concert on Sun. 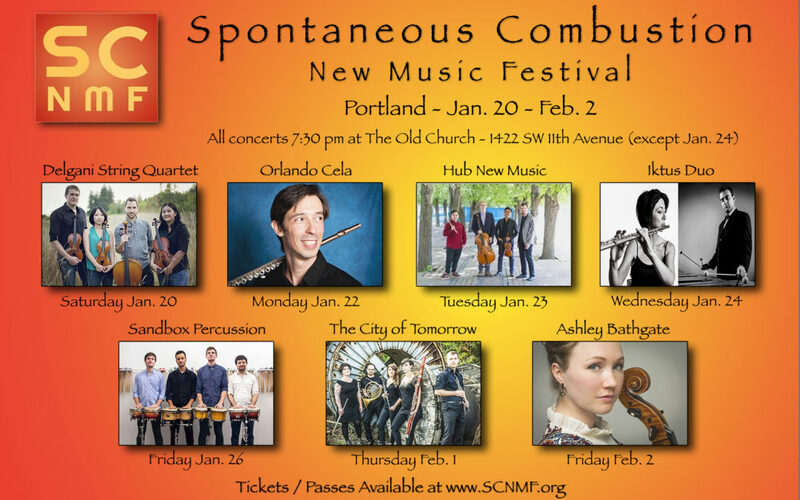 Jan. 14 featuring the fabulous Madrona Viola Duo! 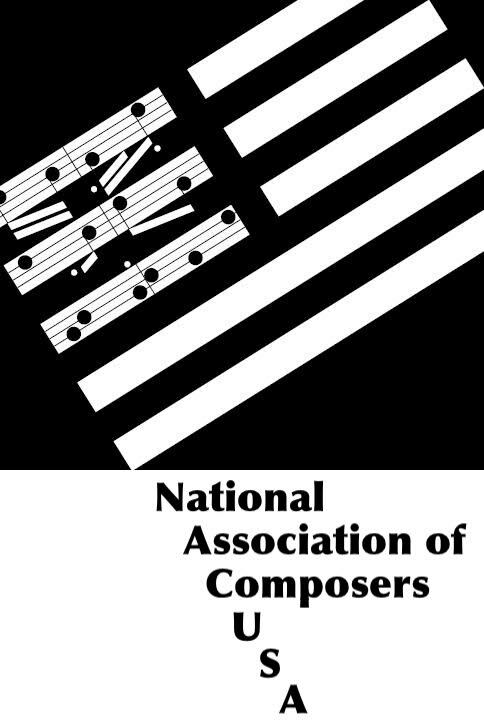 Sharon Eng and Shelley Matthewson will perform from their broad range of classical repertoire and will be premiering new works by members of Cascadia including Elizabeth Blachly-Dyson, Liz Nedela, Linda Woody and Nicholas Yandell. 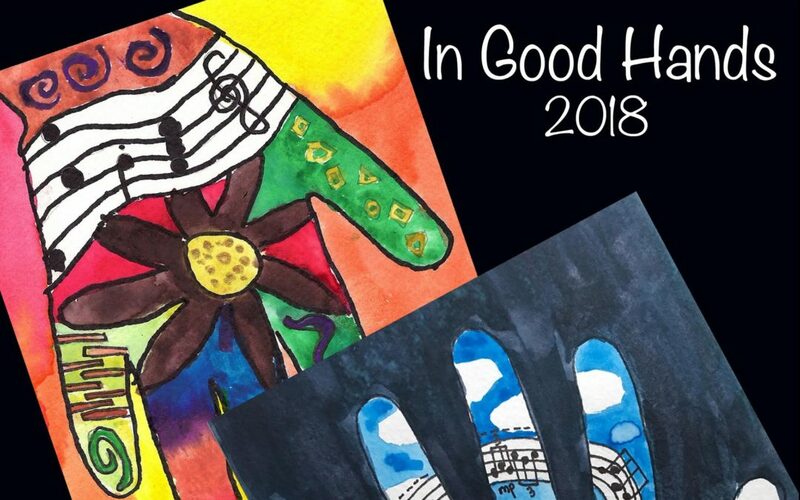 Plan to arrive any time after 7p on Jan. 14; the music will start at 7:30p.